We recognise that it can be really difficult to take the first step of contacting someone to talk to. 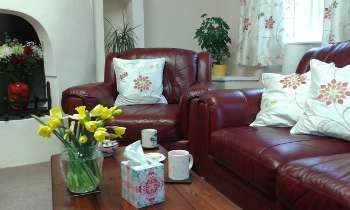 We aim to give you a safe confidential place to explore your thoughts and feelings. As we are a registered charity we are able to see you free of charge. You may feel a mixture of emotions and have a tangle of different thoughts. We hope to help you understand, heal, learn what is right for you and grow. The role of the counsellor is to help you through this process without telling you what to do. If she offers you information, options, or suggestions, they are for you to consider whether they are helpful to you. At The Beresford Centre you will find a caring listening ear, a calm unhurried space and accurate impartial information. If you are in need of a pregnancy test, we can do this free of charge, give you the result confidentially and immediately and offer you the opportunity to talk through your situation with someone trained to help. Your counsellor will have a genuine desire to work with you and to provide commitment, honesty and utmost respect for you as an individual.